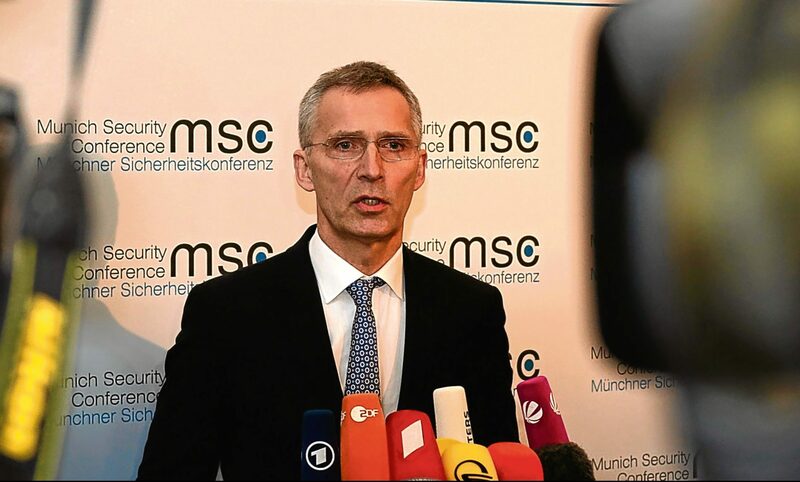 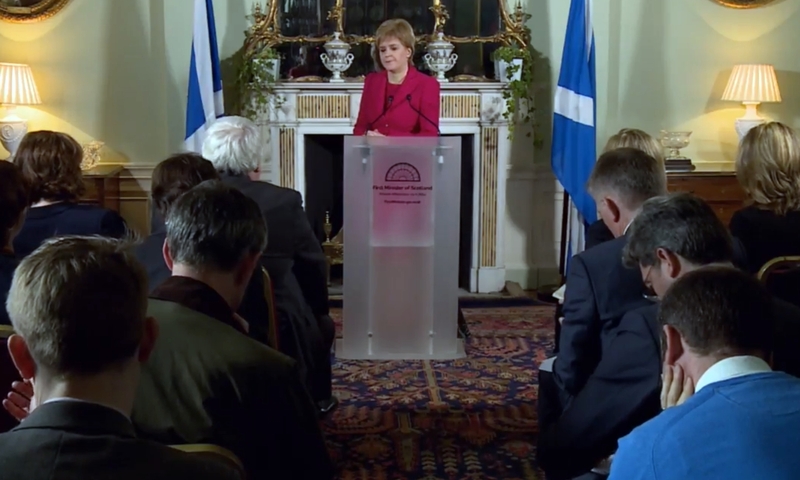 An independent Scotland would start life outside of the European Union and Nato, leaders of both institutions warned. 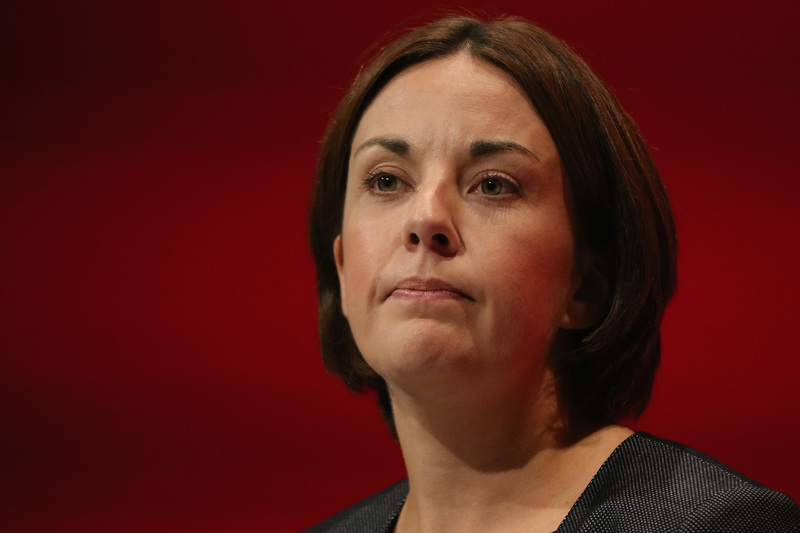 A second Scottish independence referendum will have a “material” impact on business, industry leaders have said. 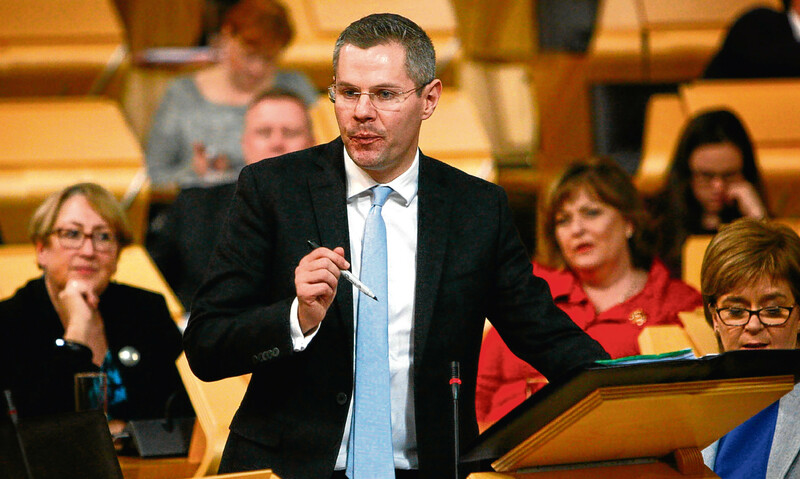 The SNP looks likely to avoid a budget collapse thanks to a bail-out from its pro-independence partners at Holyrood. 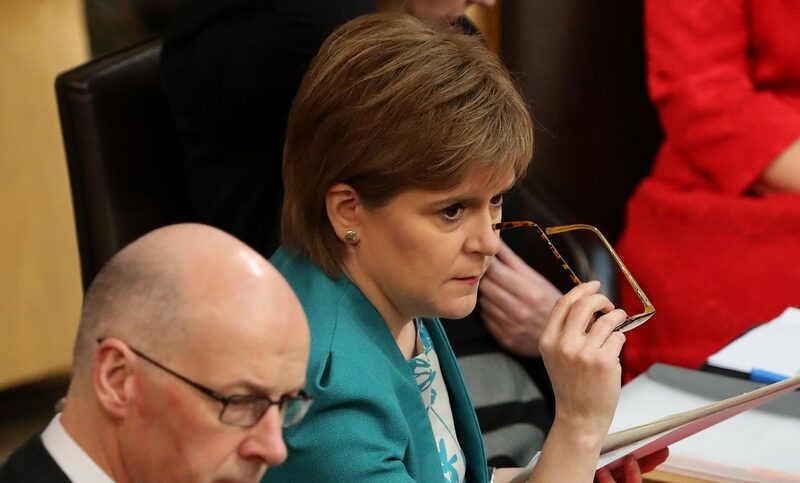 Nicola Sturgeon has ordered ScotRail bosses to publish in full almost 250 steps being taken to improve the network, as the Scottish Government again came under fire for a rail service "shambles". 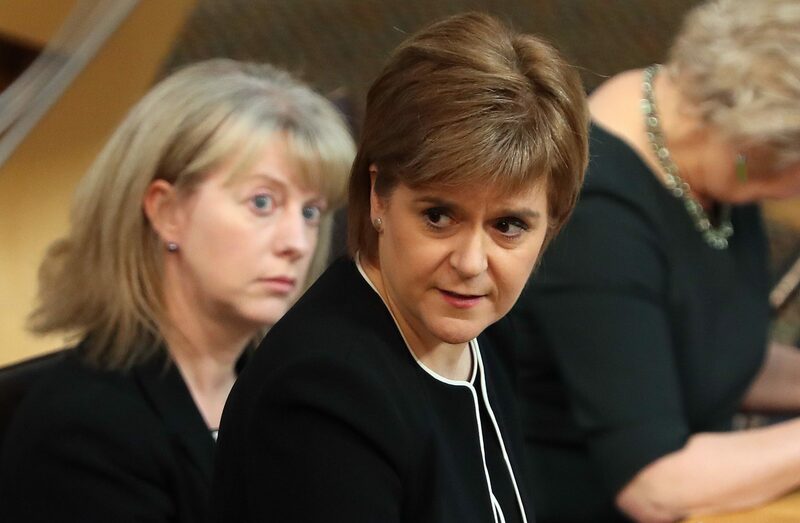 Nicola Sturgeon has insisted there is no delay in the transfer of welfare powers to Holyrood, despite being accused by the Tories of performing a "massive screeching U-turn" on the timetable for taking responsibility for some benefits. 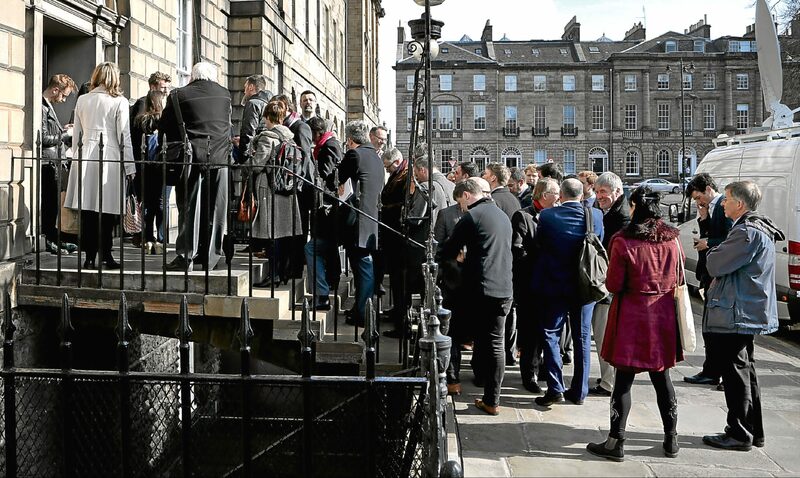 The Scottish Government could become involved in the legal challenge resulting from the Brexit vote, the First Minister revealed as she described the High Court's verdict that MPs must consent to the triggering of Article 50 as "hugely significant". 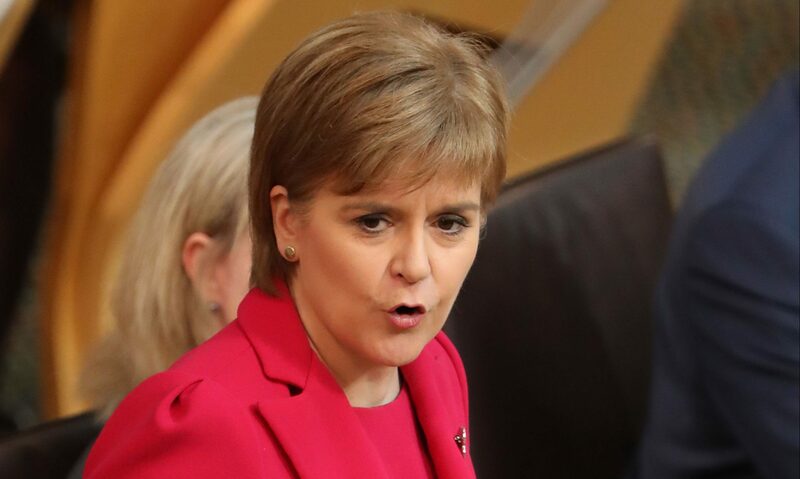 Nicola Sturgeon has been accused of attempting to "dodge scrutiny" of plans for a "divisive" second referendum on Scottish independence by bringing forward the Bill for such a vote when Holyrood is in recess. 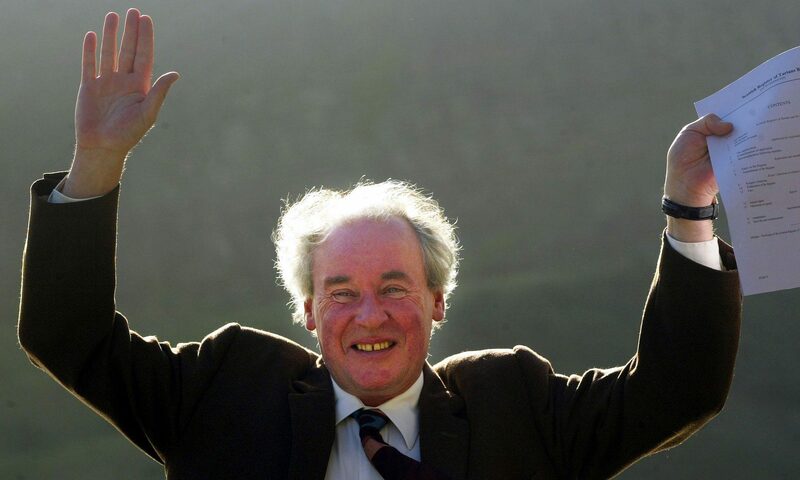 A knighted Tory landowner charged taxpayers £163 for a night in a luxury hotel and £113 for a taxi ride to an airport, the latest MSPs' expenses returns have revealed. 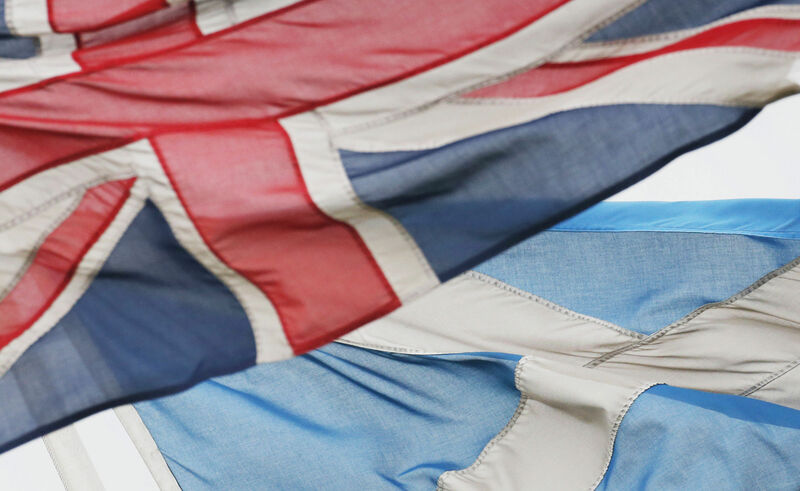 Labour and the Liberal Democrats have confirmed they will not support Scottish Government proposals for a second independence referendum in the wake of the Brexit vote.